A strong lifestyle, or basic lifestyle guidelines as we refer to them at Central Athlete, come ahead of any caloric or macronutrient prescription. Once we have mastered these components and are still seeking progress in the realm of performance and body composition, where should we turn? To begin, we must first define a calorie. A calorie is the amount of energy it takes to heat one gram of water one degree celsius in a normal pressure environment. In layman's terms, it is a unit of energy. 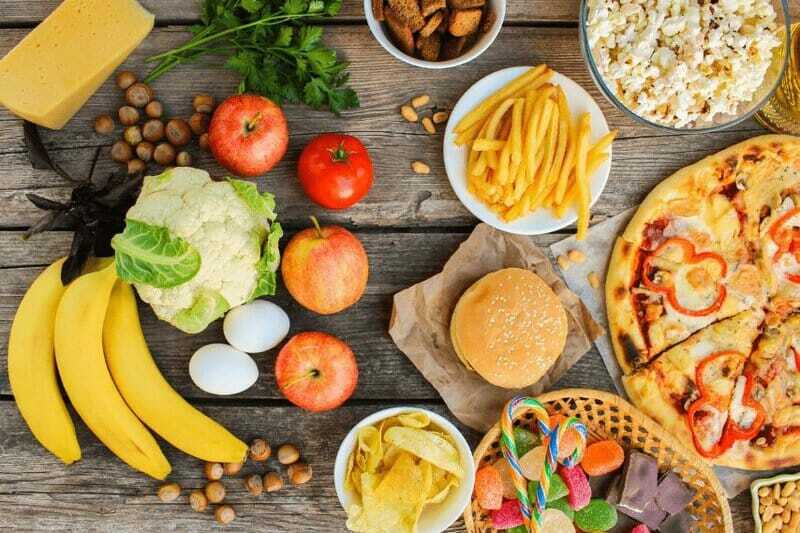 When we consume food, we don’t necessarily eat calories, however the food we consume contains a specific amount of energy in the form of calories. That energy can be stored as body fat or various other forms of substrates. In the context of performance, the amount of energy we consume will either support our energy output or it will not. We can consume enough calories to meet energy demands; this is termed energy balance. When we consume less than our demands, performance will suffer and we will lose weight. Conversely, when we consume more, we will gain weight. Our bodies can utilize stored energy in the form of muscle or fat; however, this is more of a last resort as opposed to an ideal scenario in sports performance. Utilizing stored energy as a fuel substrate creates more of a fight-or-flight scenario and doesn’t give an optimal energetic quantity. If you are looking to perform your best, you have to consume enough calories to meet your energy needs, which will supply your muscles with the required energy. If you do not abide by this principle, performance will suffer. Conversely, if you eat too many calories, or the incorrect macronutrients, your body will begin to store the excess energy in the form of adipose tissue. If you undereat calories, you will lose tissue. If you overeat calories, you will gain tissue. If you are looking to improve your body composition and/or performance, failing to understand and consistently apply the proper energy balance for your goals will cause you to go nowhere fast. Conversely, if you are able to apply just this one principle, you can create a very positive outcome in the context of body composition and sports performance. It should be said that we did not mention longevity or health with this approach as it can be contraindicated with poor food quality. As an example, the cayenne pepper and maple syrup diet comes into question. The food composition is pretty poor, meal timing can be all over the place and there aren’t a lot of micronutrients. So this diet fails multiple aspects of a healthy diet, yet people often improve their body composition. This can best be explained because the cayenne pepper and maple syrup diet created a hypocaloric situation where the individual was consuming less than their energy balance. If the goal is fat loss, the best strategies employ a slight increase in caloric expenditure with a slight decrease of calories from energy balance. The reason why substantial fat loss should not come from just increasing energy expenditure alone is that this is fatiguing, psychologically difficult to sustain and increases the risk of injury. A caloric deficit from both a decrease in consumption and a slight increase in energy expenditure. People are able to add muscle inefficiently without eating more than energy balance. 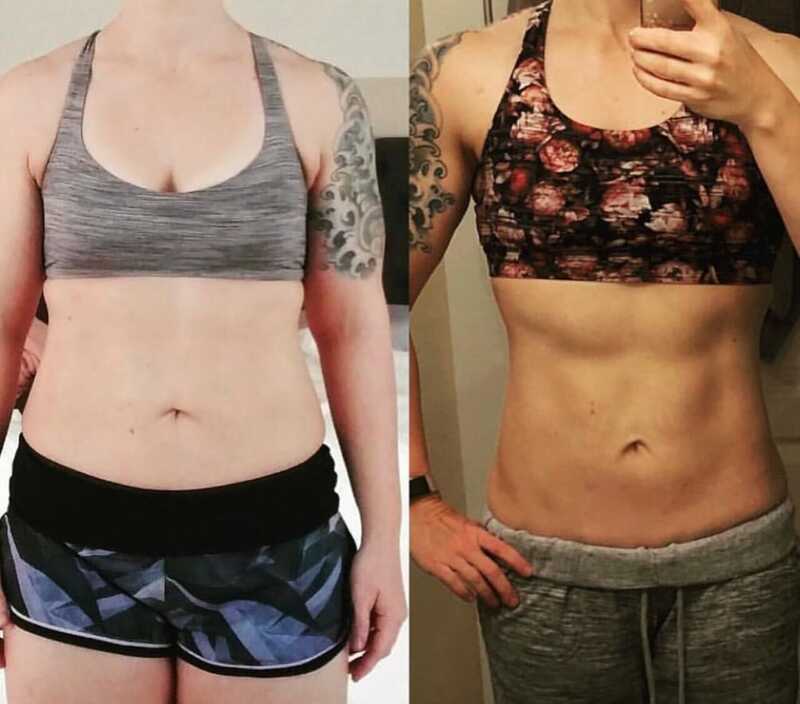 We call this recompositioning via the “novice effect.” This means that people are able to lose fat and gain muscle until their novice adaptations have been exhausted. However, once they become lean, this strategy will no longer work. Lean would be considered around 10% body fat for males and about 17% for females but can be observed empirically when body composition fails to produce desired results. Your body really does not like to lose fat and gain muscle once it is lean. Once you are lean, you have to add calories in order to gain muscle. We all too often hear that people have either a “fast” or “slow” metabolism. What factors influence calorie demand? Basal Metabolic Rate - This is how much energy your body requires for organ function at rest. Imagine if you laid in bed for a day and didn’t twitch a muscle; this would be considered your BMR. It should be noted that this is largely a construct of a person’s muscle mass, however the bigger someone is, the more energy that person is generally going to need to maintain bodyweight. Conversely, if you are small, you will require less energy to maintain. Non Exercise Activity Thermogenesis - This is all activity that is not exercise. Walking the dog, fidgeting during the day, taking the stairs instead of the escalator etc. If you are a personal trainer who bikes to work and trains six to eight clients per day, you are going to need a far greater amount of energy than a sedentary office worker who drives to work each day. Thermic Effect of Food - There is no such thing as a free lunch. In order to break down the foods we consume, we need energetic cofactors to accomplish this biological process. Protein utilizes about 25% of the total energy consumed to break down and assimilate the food while fat utilizes around 8% and carbohydrates about 6%. 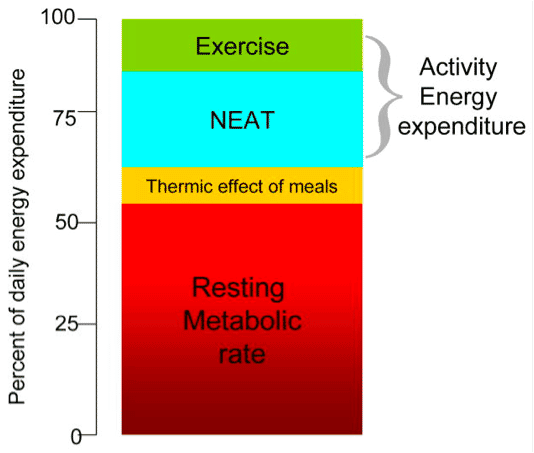 Exercise Activity Thermogenesis - This is the amount of energy utilized by exercise alone. As you can see, energy balance needs to be personalized to the individual and objective at hand. The generic 2,000 calorie label on nutrition products is seemingly laughable when we consider the degree on variability, person to person. If we are trying to gain muscle, anything more than about one pound per week results in a disproportionate amount of fat gain. Gaining anything less than about a quarter of a pound per week is very hard to track, and needlessly slow. When we look at this calorically, this equates to a surplus of anywhere from 150 to 500 calories per day from energy balance to gain weight over time. As you get bigger, however, your caloric needs will increase. This is why it is important to track the consumption of your food and your bodyweight and/or body composition regularly. For losing fat, anywhere from a loss of .5% to 1% bodyweight per week is a good boundary zone in order to lose enough fat without too much fatigue. This prevents someone from losing weight too quickly and losing too much muscle or motivation in the process. If we don’t see at least .5% weight loss per week, this seems to be needlessly slow and people tend to feel frustrated and may burn out. Calorically, this is anywhere from 250 to 1,000 calories per day cut out of their diet or adding to their activity from energy balance. If losing fat or gaining muscle has proved to be difficult in the past, understanding how to individualize energy balance is a pertinent principle to master. However, energy balance can only contribute about 50% of the success necessary for a favorable outcome. Sometimes it isn’t lack of knowledge that is the impediment to success. In our experience, having a system designed for accountability and long-term behavioral modifications will greatly increase the rate of success. Click the link below to schedule a free strategy session with a Central Athlete coach to learn how more about how a personalized prescription can help reach your specific goals.